Continuing on my mission to help demystify all the different types of seed bead… So, today, let me talk about Rulla seed beads. Or you may see them just referred to as Rulla beads. What are they? How do you use them? Would you even want them? These are the questions I hope to answer for you here. 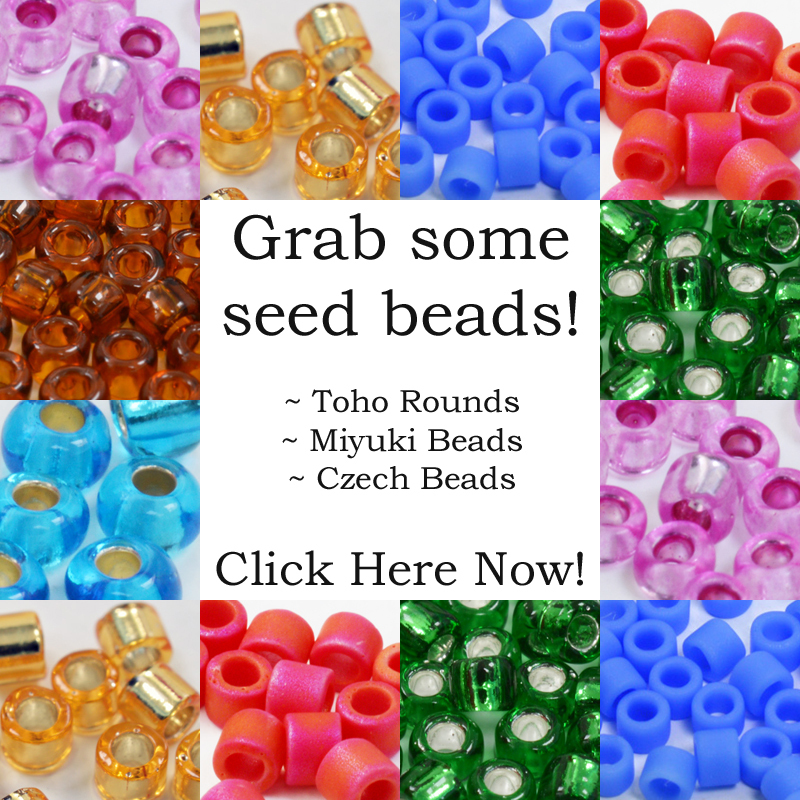 What are Rulla Seed Beads? You can see them in the photo. So, you may already have spotted two things. 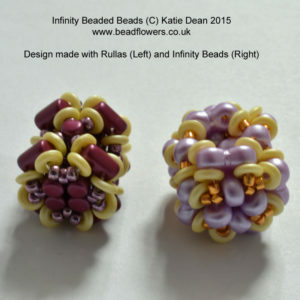 The Rulla seed beads look rather like cylinders. They have two holes through them. What you can’t tell from photos is size. So, these beads are about 3x5mm. Again, it’s difficult to picture this. So, let me give you some more context. Size 8 seed beads are about 3mm. So, you’re looking at around the width of a size 8. Then Superduos are usually about 5mm in length – same as the Rullas. 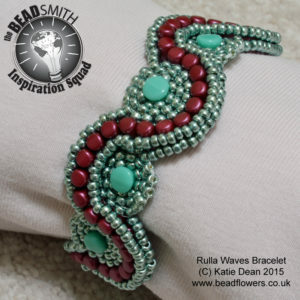 How do you use Rulla beads? Well, as with any other seed beads, there are no rules. Your imagination is the only limitation here. So, my first suggestion is that you think of Rulla seed beads as a way to add interesting accents to your designs. Where would your jewellery benefit from a column shape? Maybe you use them to break up areas of seed beads. Remember, the two holes allow for multiple strings of beads through the Rullas. 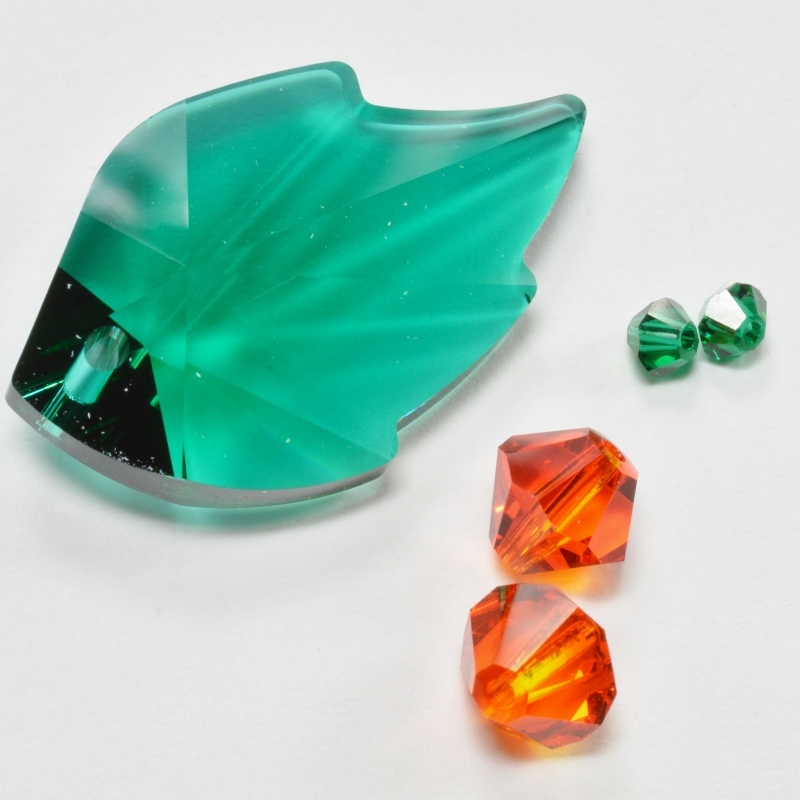 Or, maybe you try experimenting to see if they can be used to capture a cabochon or rivoli? Maybe you try them with traditional bead-weaving techniques. I’m about to show you how I used them to create a Herringbone weave. But what about Peyote? Or, maybe brick stitch. Could you use them for Right Angle Weave? If you want a few other techniques for experimenting, then check out this handy technique reference section. Lastly, the big question… Will Rulla seed beads work for three-dimensional designs? Anyway, back to those who don’t want to design. I have a few ideas to help you get started with Rulla beads. 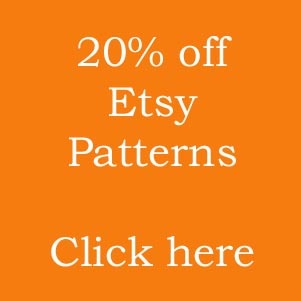 So, I’m about to pick out a couple of pattern suggestions, but you can find loads more at this link. It takes you to a whole section of Rulla bead projects! Remember how I mentioned trying traditional stitches with Rulla beads? Well, this necklace uses basic Herringbone weave. It’s easier than you might imagine with the Rulla seed beads. 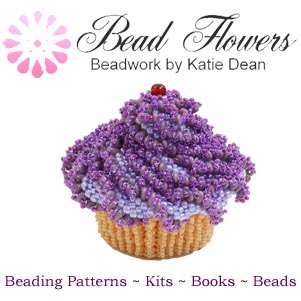 Like many other shaped seed beads, you will benefit from adding in a few different types of bead. So, in this case, the Herringbone weave needed some size 11 seed beads. 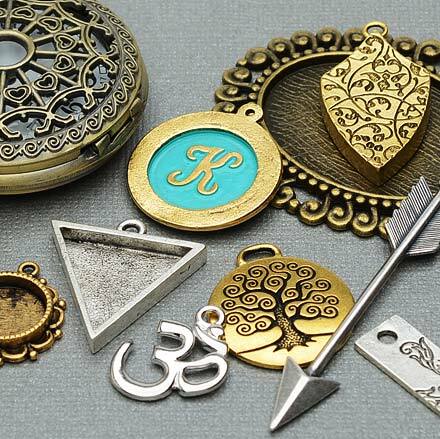 The pendant used the Rullas to add interest with a selection of other shaped beads. For this bracelet, the Rulla beads add design interest. So, I combined them with seed beads and Pellet beads. The art of the design is all in the colouring. So, you can change things up to your favourite colours, but think about how I used contrast to make a statement. 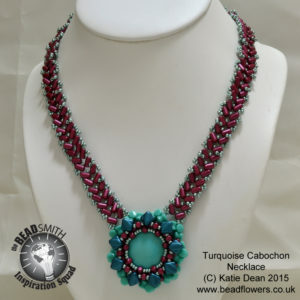 Finally, if you like a bit more of a challenge, how about using Rulla seed beads to make a beaded bead? Again, they need to be combined with more basic seed beads. Yet, this design allows them to shine as they add interest in texture and colour. I’ll also let you into a secret… I originally made these beaded beads with Infinity beads (the bead on the right). Then I thought I would see what happened if I substituted the Rulla beads instead. Well, it worked rather nicely as you can see from the bead on the left! So, that’s not a bad place to leave you. Think about whether your Rulla seed beads are similar in size or shape to another seed bead. Could you also try making a substitute? Let me know how you get on by leaving a comment below.